Brainberry Global is an international IT Company, focused on start-ups in the digital field and other exciting areas where we feel like there is something interesting to be done. 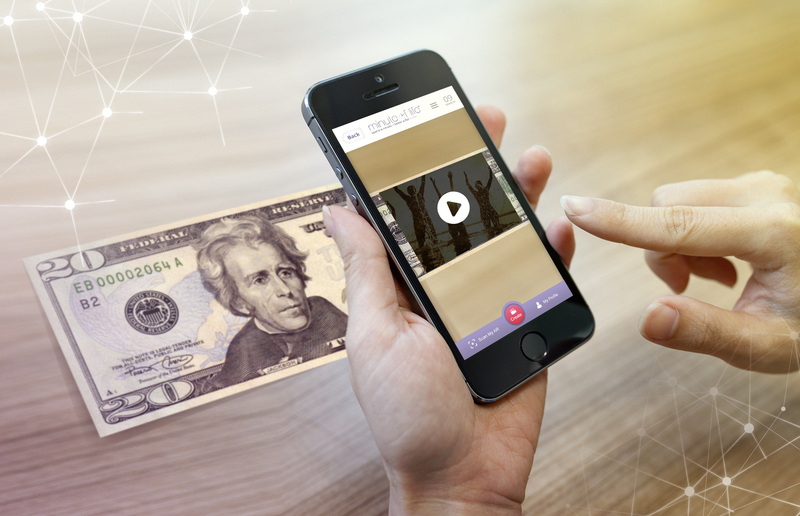 The World's First User Generated Augmented Reality Messenger just launched a worldwide fun campaign to demonstrate the abilities of Augmented Reality technology and offered the service users to place their messages on any dollar bills. Kiev, Ukraine, September 22, 2015	(Newswire.com) - As fantastic as it may sound the actual thing really works. All that needs to be done is to create a message using Minute of Life media editor and choose the message to be sent via Augmented Reality option. In the Minute of Life marker store choose a category called Money, pick a dollar bill and it is done. 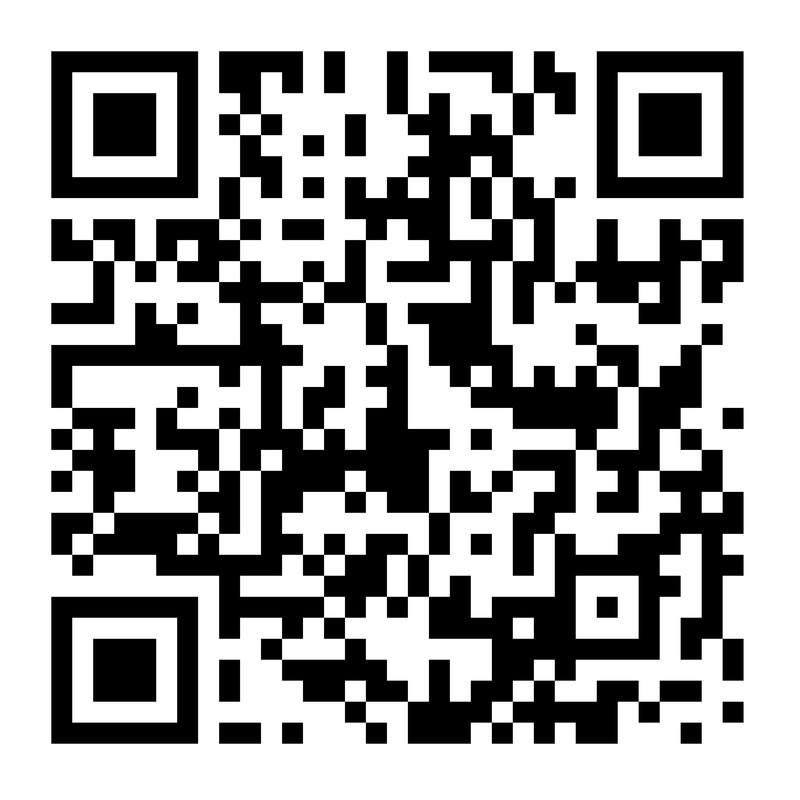 The recipient will get an email with QR code and will need to install Minute of Life App to be able to scan the QR code. Then all that is needed is the dollar bill from a wallet. 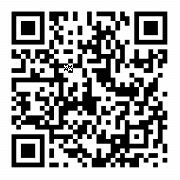 To try how it works – please download Minute of Life App from Google play or App Store, scan this QR code with the App and find a 20 dollar bill to watch the message by pointing smartphone’s camera at the bill just after scanning QR. Minute of Life is a service that offers users to create meaningful messages and send them in two options. 1. Regular Time Message where a customer chooses a date and time for a recipient to be able to watch the message. 2. Augmented Message where a customer chooses a certain marker (image) for the message to be hidden in and then displayed via mobile app. Effectively everyone can have same marker – like a 20 dollar bill – but all different personal messages on it. The Dollar Message Campaign is exceptionally fun and entertaining promo campaign for the public to enjoy Augmented reality messaging and see its functionality. The dollar markers are free to use in Minute of Life marker store. The images of the dollar bills in the Minute of Life store are not genuine US dollar images. However, the technology allows to play video on real dollar bills from customer’s wallet. Minute of Life messenger offers a great way to gift time and create personalized meaningful messages for each other and send them in an extraordinary way. Minute of Life Messenger service is developed by Brainberry Global, an IT company from Kiev, Ukraine. Sign up for email updates from Brainberry global.